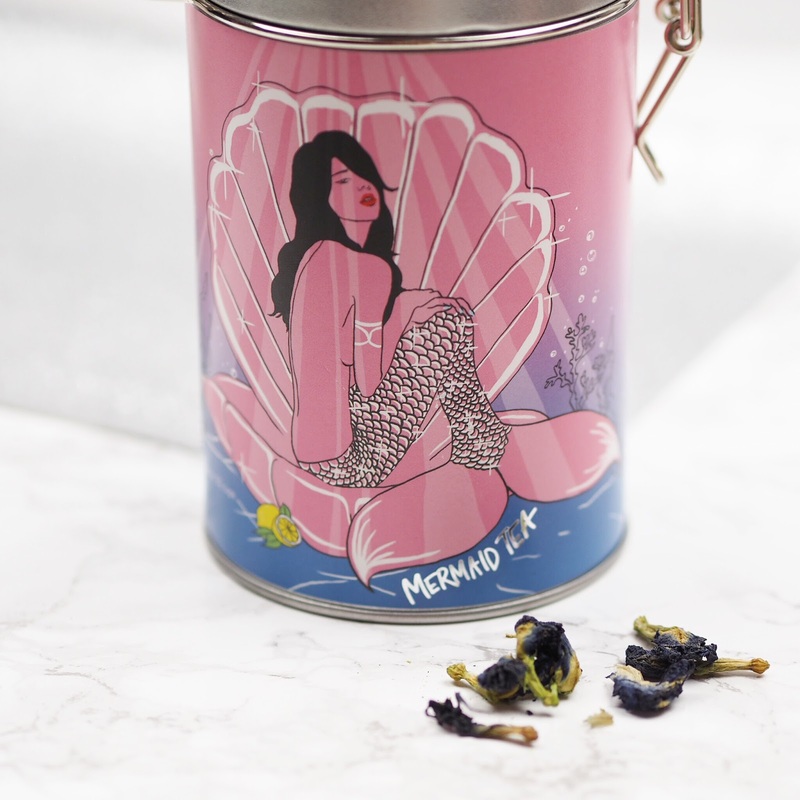 The clever kids at Firebox are back with possibly the most magical and Instagrammable loose leaf on the planet, and it's called Mermaid Tea. It's got a really delicate floral taste to it and an amazing blue hue (yes I'm a poet), but add a squeeze of lemon and make sure you have your camera at the ready cause you won't wanna miss the colour change! I think this is a really fun and quirky present for any tea lover - or mermaid in disguise - and it's genuinely delicious! 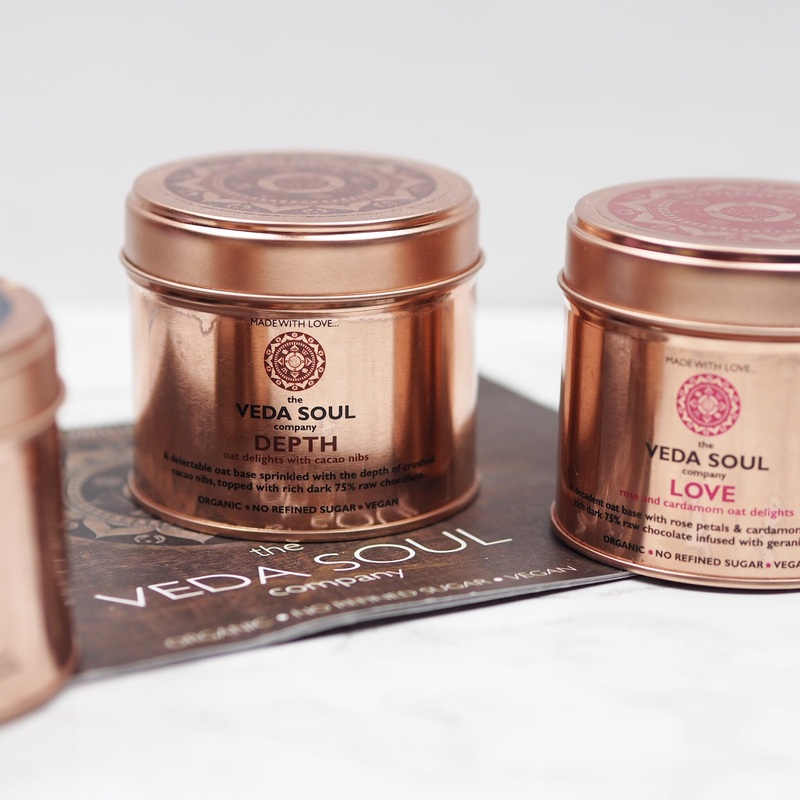 Everything is made with love at The Veda Soul Company from the beautifully ornate packaging down to the delicious treats themselves. 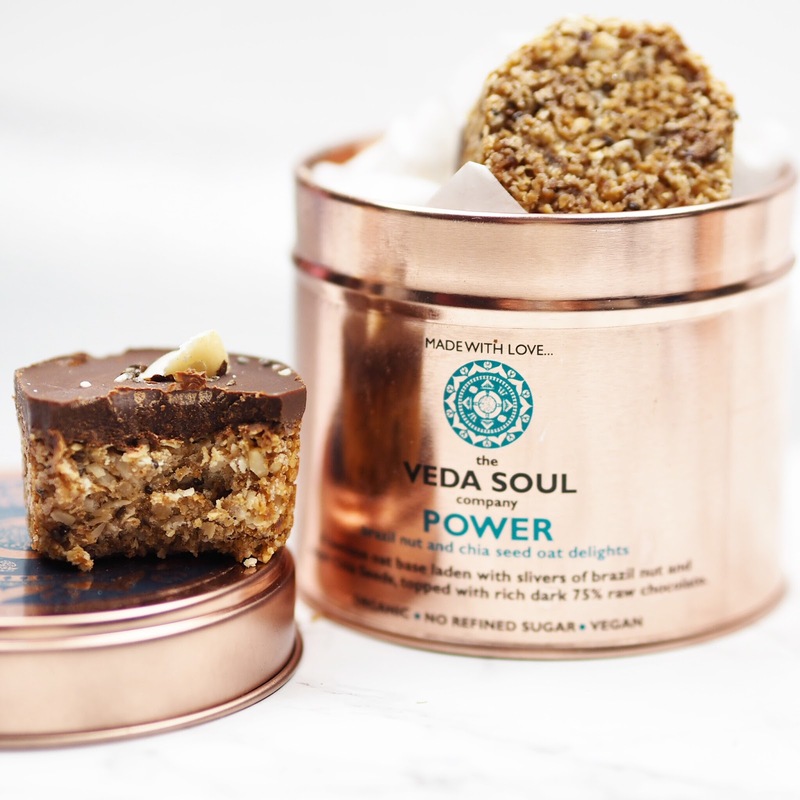 The three flavours I have here are Power, Depth and Love and the one I'm going to talk about today is Power. It's packed full of the most delicious blend of brazil nuts and oats, and topped with a luxuriously thick layer of vegan chocolate. You'll have to check back to find out about the other two flavours because there'll be a whole post devoted to these little tins of heaven. They're easily some of the best vegan chocolate-based treats I've ever had. A tin (or 5) of these definitely wouldn't go amiss as a yummy present for that special someone, and it'll really show that you care. Plus it can be an absolute nightmare trying to find Vegan Prosecco in stores as wines are rarely marked as being Vegan-friendly so this is a great option. 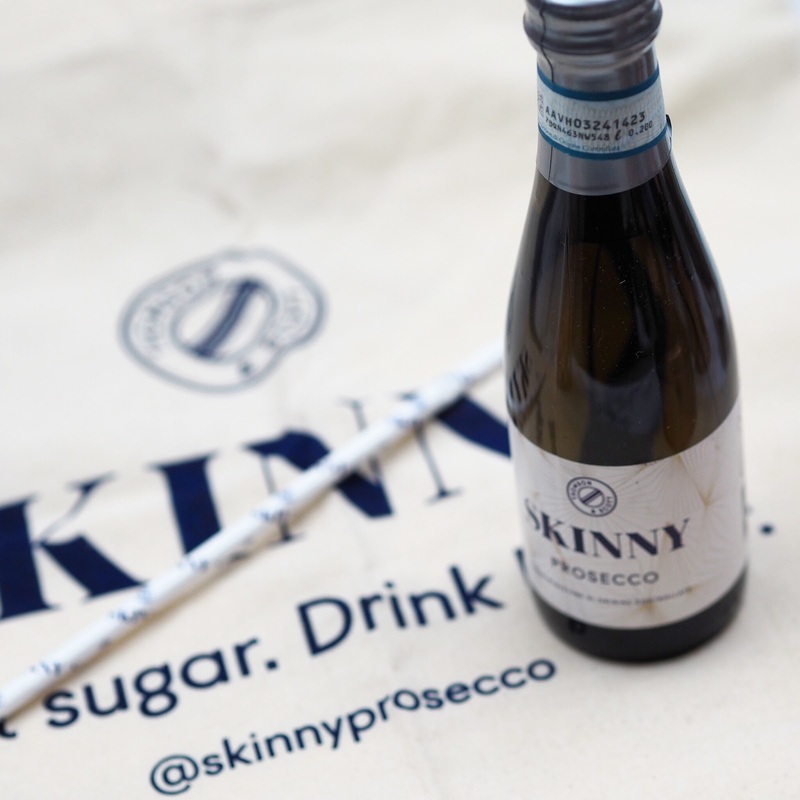 Whoever you chose to gift this to will be overjoyed that they can have a guilt free tipple with everyone else this Christmas, whilst looking super snazzy at the same time! The Body Shop is a store I always visit in the lead up to Christmas because I'm guaranteed to find a really lovely gift in there. The Drops of Youth range is one of the Vegan ranges that The Body Shop offers, and I've been a fan of it for a while. 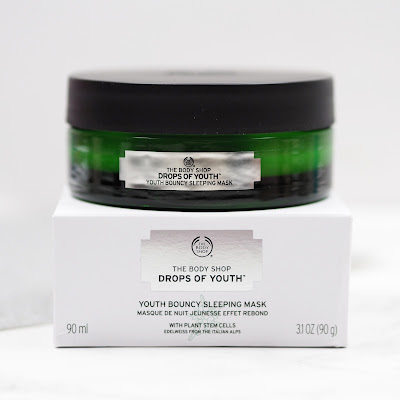 The products are all so luxurious, and honestly leave the skin looking so young and healthy but my favourite would have to be the Bouncy Sleeping Mask. 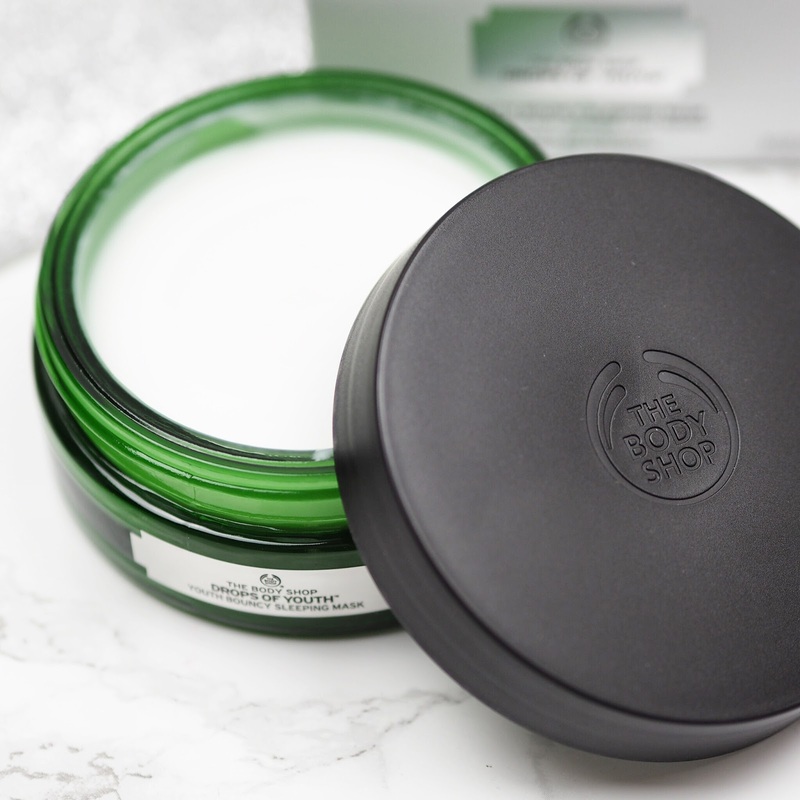 It's got the funniest jelly-like texture and bounces back to the touch, (but then it's supposed to increase the elasticity within your skin, so the bounciness makes a lot of sense!). Whenever I wake up the following morning after using this, my skin is so radiant and supple, and I feel it's fading my leftover acne scars too. I couldn't recommend it enough to any skincare lover, and I can think of plenty of women that would be thrilled to receive it cause it really is a luxurious product! When it comes to Vegan gummy sweets, it's hard to get the texture right, but these Cola Bottles are SO good, I just had to share them with you all. 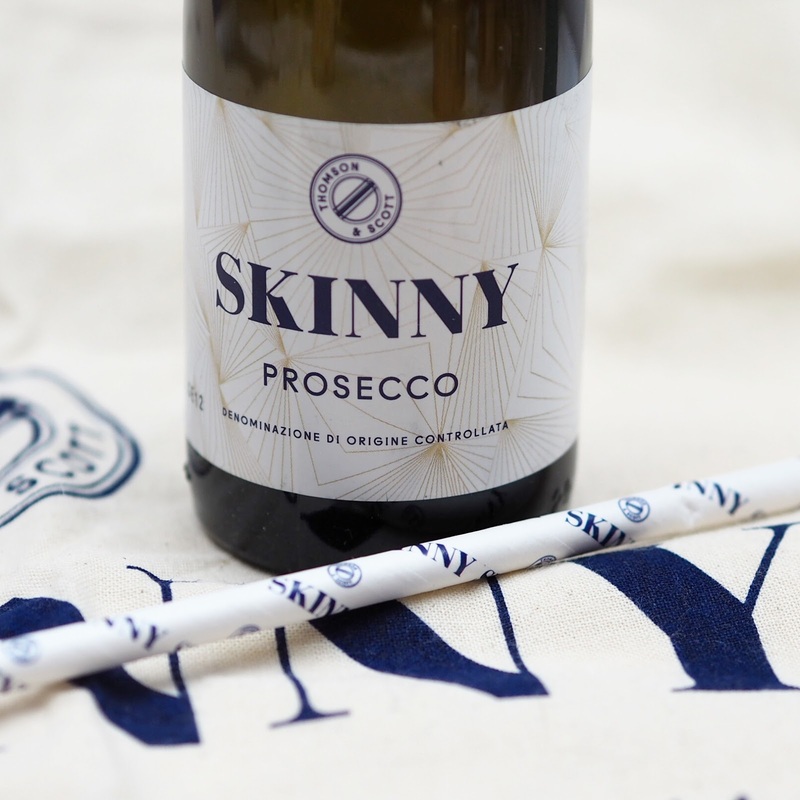 Also, if you've got a friend that's a little extra, the type who regular sweets just wouldn't cut it for; they have a gourmet range too, with flavours from Strawberry Prosecco, Salted Caramel, to Gin and Tonic! 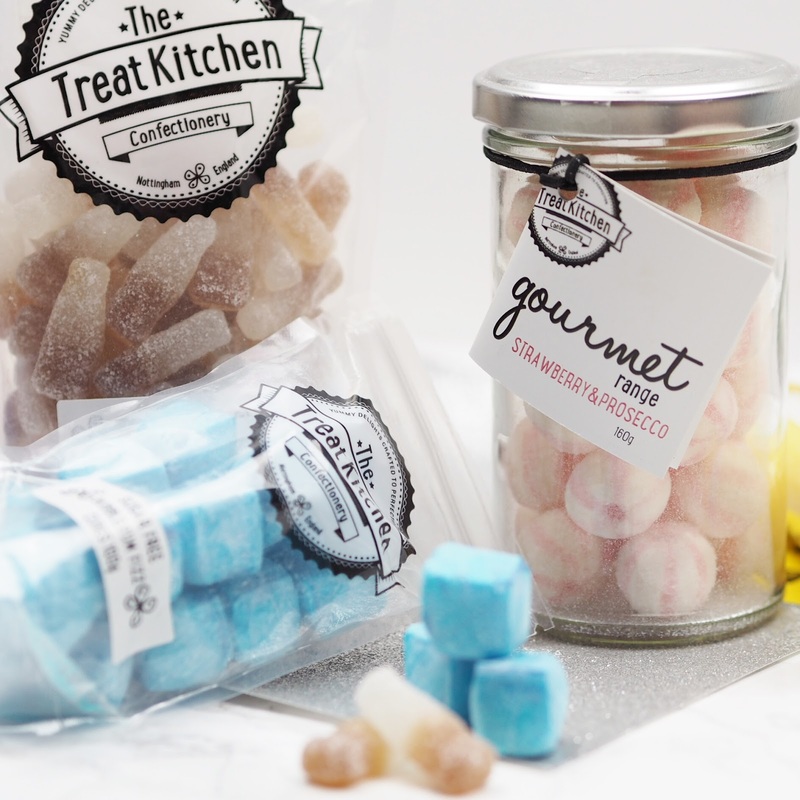 There's definitely something for everyone at The Treat Kitchen, cause let's be honest, when are you ever too old for sweeties?! When I first started looking into vegan and cruelty free makeup brushes a few years ago, I found it really difficult to get hold of some that were genuinely vegan and genuinely good quality. Real Techniques were my brand of choice, but they still didn't have the exact shapes and sizes I needed. 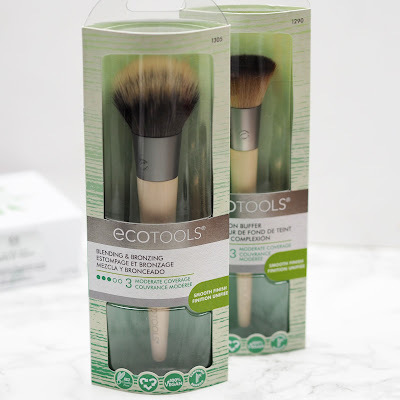 Enter Ecotools. They're a brand I'd heard of for years from American bloggers, but it was only this summer after I was sent the collection to try for myself, that I realised how amazing they were! 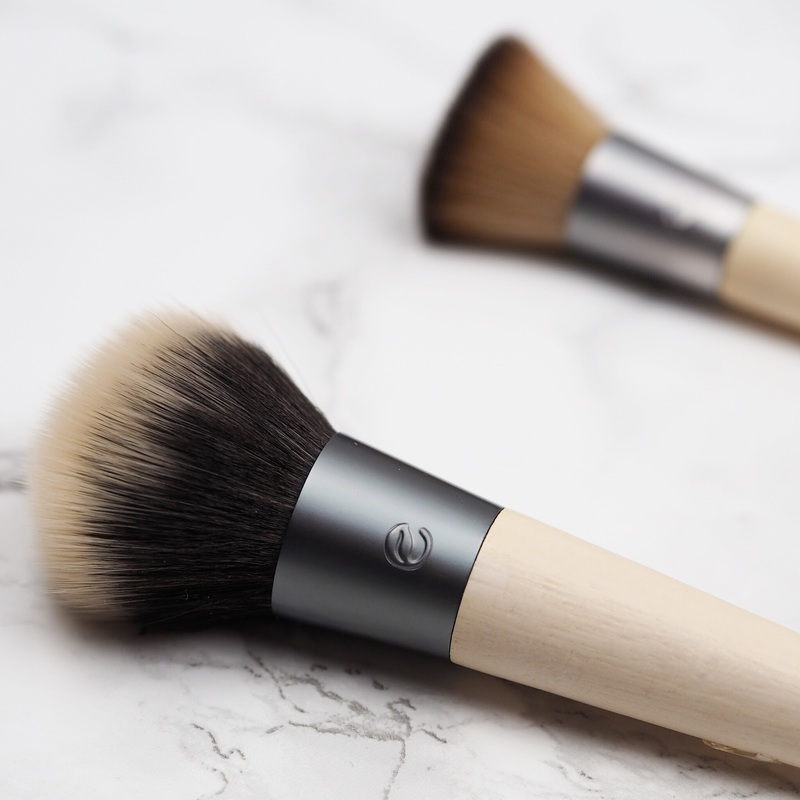 Not only are all of the brushes Vegan but they're also made out of sustainable products, namely recycled bamboo, so they're good for the environment too! I still think they're really sleek and sophisticated looking, plus they are uh-mazing brushes. The price point on them is so reasonable too, I honestly couldn't recommend them enough. They'd make the perfect gift for any environmentally conscious beauty queen! 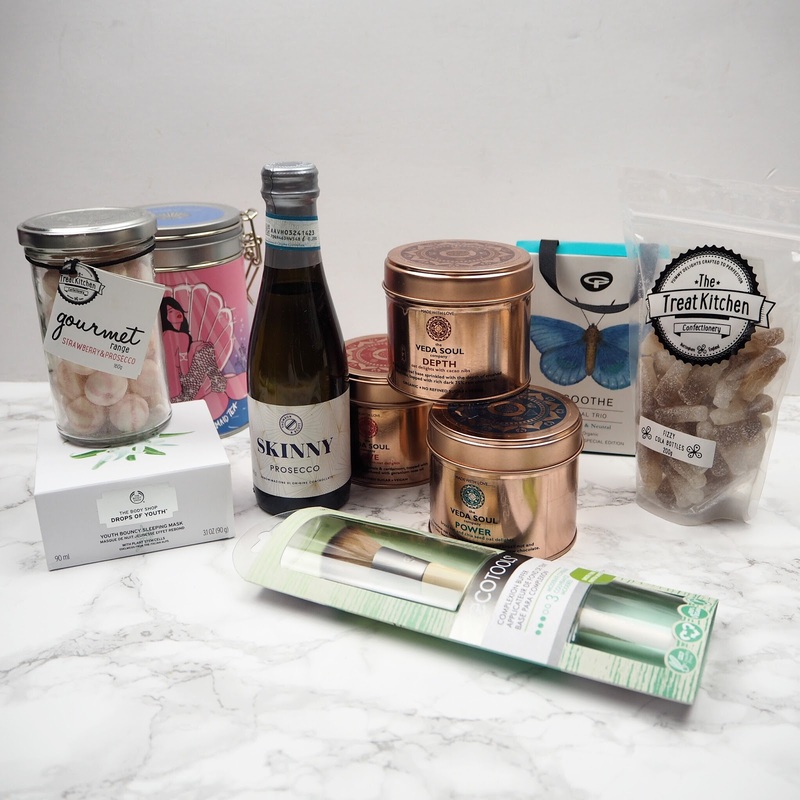 All in all, I hope there are some perfect present ideas here for that Vegan in your life that you never know what to buy for! I'd love any of these presents and I bet they would too! I love the Bouncy Mask from the body shop - it's definitely got a really odd texture to it! The treat kitchen stuff is so beautifully packaged and would make a perfect gift!